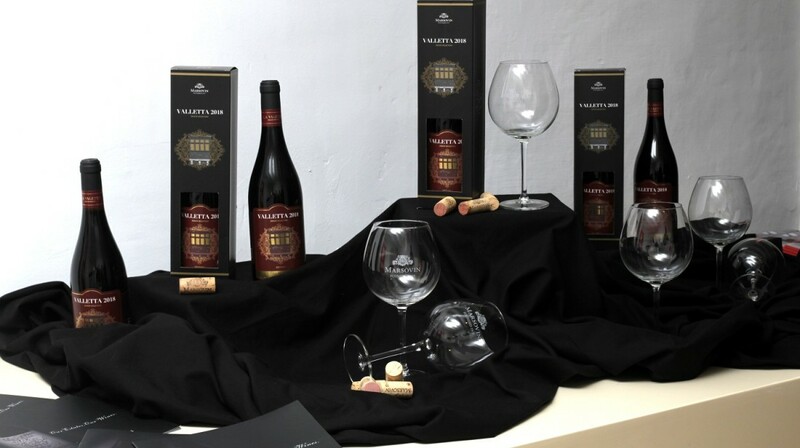 The creation of this wine collection followed suit after the Foundation partnered up with Marsovin to produce a series of three wine private labels to commemorate the historic title of Valletta as European Capital of Culture. Two of these wines will be released this year and the third in 2018. This initiative also paved the way to a strategic partnership between these two entities which would see Marsovin and its wine brands as the official winery supporting and representing the walk towards our capital being crowned European Capital of Culture. The mark of this collaboration has seen its inception through the recent, La Valette wine rebrand of which labels bear the claim ‘Official Wine Valletta 2018 – European Capital of Culture’. Valletta 2018 Foundation Chairman Jason Micallef said: “The art of viticulture and winemaking mastered by local craftsmen under the Marsovin brand has evolved over the years to one of excellence. Valletta 2018 is proud to have embarked on this journey with Marsovin whose philosophy reflects the Foundation’s mission statement of stimulating cultural, social and economic regeneration through innovative practice”. Mr Jeremy Cassar, on behalf of Marsovin Winery noted: “Marsovin is proud and honoured to be associated with Valletta 2018. As part of the celebrations of this occasion, Marsovin has produced a series of three special edition estate wines from the Marnisi estate in Marsaxlokk, which will be released leading up to 2018. All three wines will fall under the category ‘La Valette Premium Selection’ whereby Marsovin’s winemaking team have selected only the very best hand-picked D.O.K. quality grapes from the winery’s own estates to produce these special edition wines. Ageing of over 18 months in oak barriques provides the wine with a sustained ageing potential with Edition1 being made from 100% Cabernet Sauvignon grapes. This collection provides the Maltese public with a series of limited edition wines which they can collect as a token of this historic event. The label design is inspired by two elements ever present in our Capital, the typical Maltese balcony and the stone carvings which adorn the walls of St. John’s Co-Cathedral.